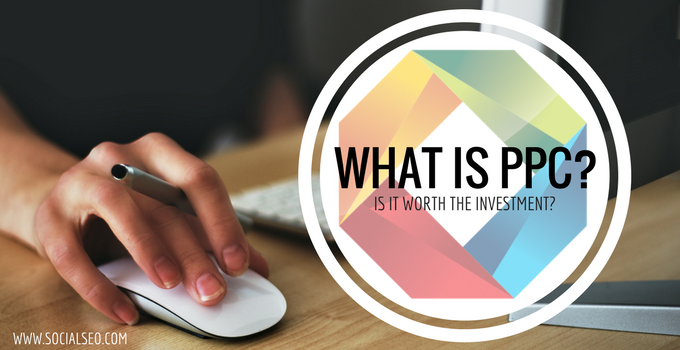 BlogHome » Blog » What Is PPC? Pay-per-click (PPC) marketing, also referred to as Paid Search marketing, is when advertisers pay a fee for web users to click on their advertisement. These advertisements come in multiple forms such as Search Ads, Display Ads, Shopping Ads, and Video Ads. Most of PPC marketing is conducted through Google AdWords as about 85% of search traffic comes through Google. AdWords is basically a giant, worldwide auction. When you start a paid search campaign, the first thing you do is determine a list of keywords that you believe are relevant to your business that people are likely to be searching for on the internet. Then you bid on those keywords and hope that your ad wins the auction, i.e. it shows up at the top of the search results page. There are some things you can do to help win the auction. 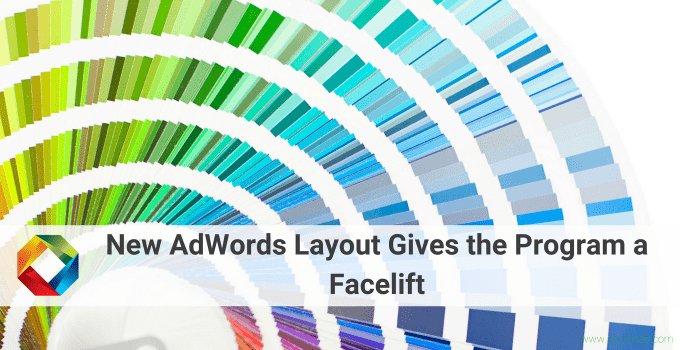 Google will choose to show your ad if your ad copy is highly relevant to the keyword, if your Landing Page is highly relevant to the keyword, and if your bid is high enough. Pay-per-click advertising is one of the most effective marketing channels because you can target your ads in many different ways and be as broad or as specific in your targeting as you would like. For example, by bidding on highly-relevant keywords, you are only targeting web searchers that are specifically looking for your product or service. By targeting specific locations, you can ensure your ads only show in locations where you have a store. If you’re trying to get users to download your app, you can choose to only target people searching on mobile devices. Paid search is also extremely effective because anyone can pay to play, no matter the size of your business or budget. 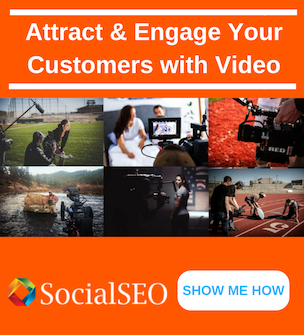 Also, you start to see results almost immediately; as soon as your campaign is up and running, it will start to gather impressions and clicks. Another great benefit of PPC marketing is that it’s very easy to create and track conversions that are important to your business such as Phone Calls, Form Submissions, or Purchases so you can easily determine the ROI that your paid search efforts are garnering. The only real downside to PPC advertising is that if you do not set-up your campaigns properly, it’s easy to spend thousands of dollars without seeing any benefit. 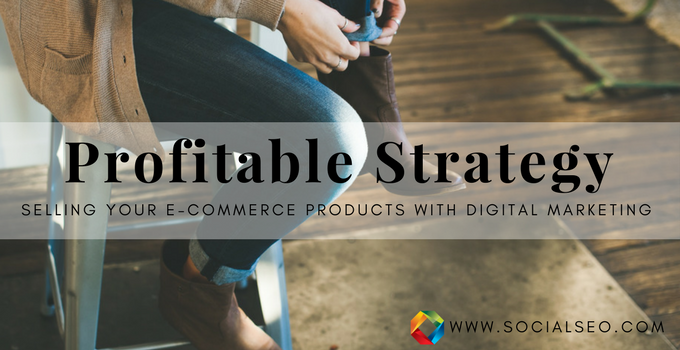 Therefore, it’s imperative that you understand how to set-up an effective AdWords campaign before spending any money, or get a professional to do it for you. PPC marketing is a worthwhile investment that can yield great benefits for your company: you can build brand awareness, reach customers right when they are ready to purchase, and re-market to website visitors that did not convert. 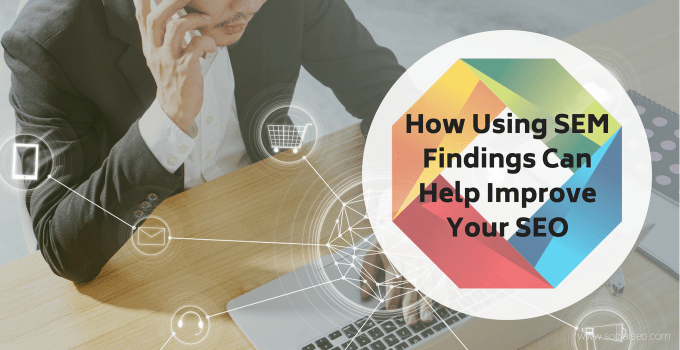 PPC can provide quick results, and most likely your competitors are already using AdWords, so it’s time to throw your hat in the ring and discover what paid search can do for you! 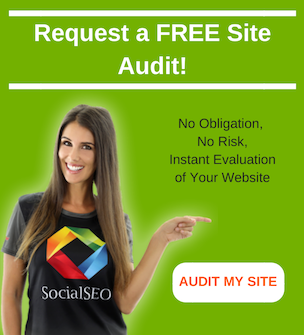 To learn more, contact our PPC experts at SocialSEO. 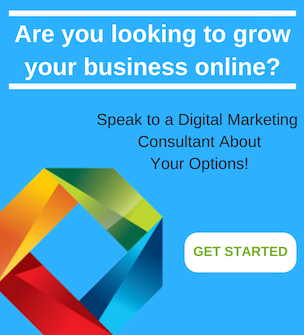 Let us help take your business to the next level in the search engines, Social Media and PPC.